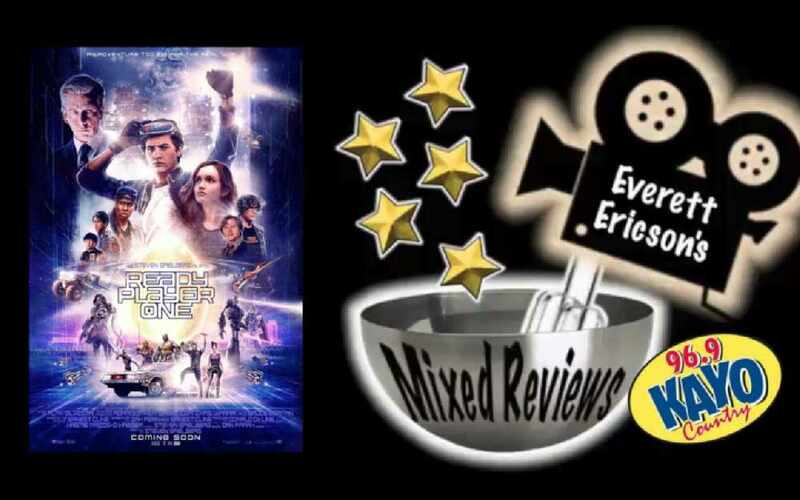 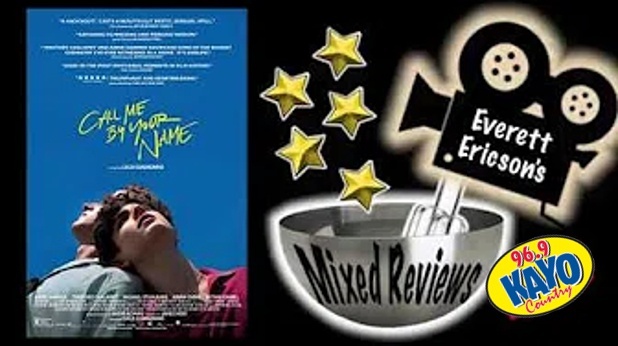 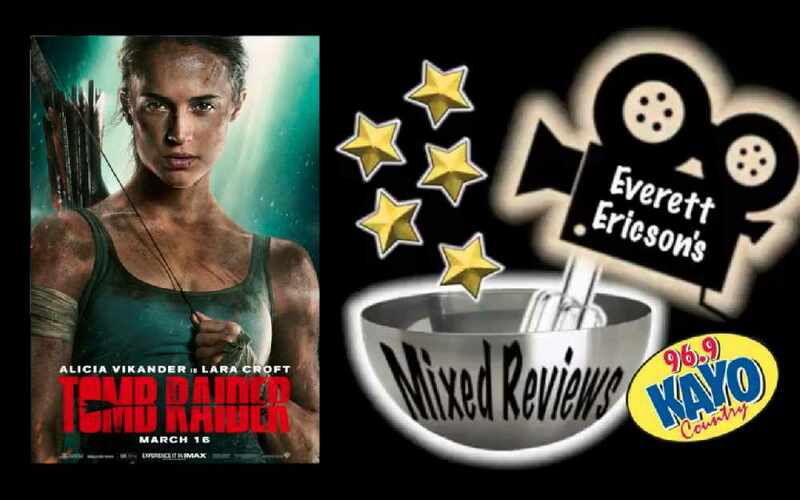 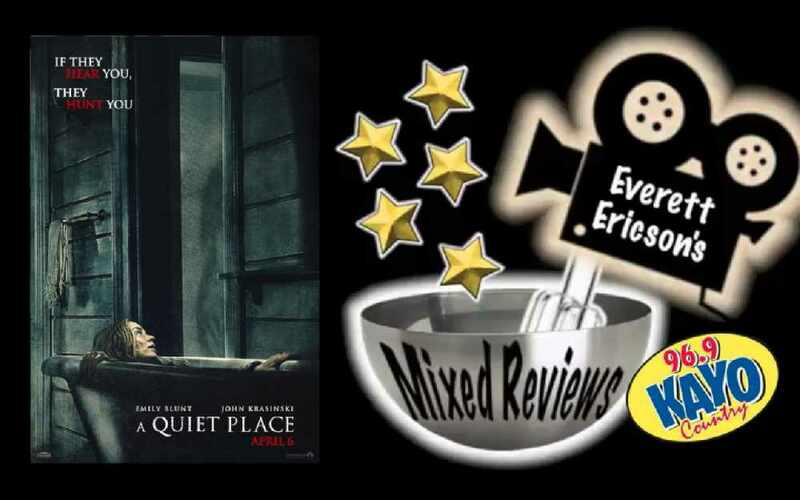 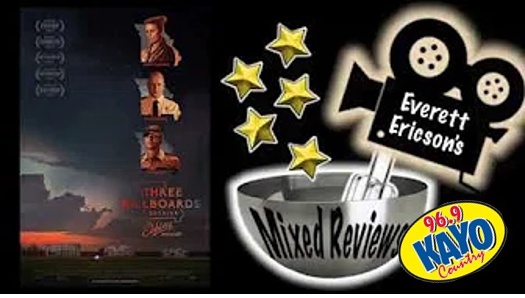 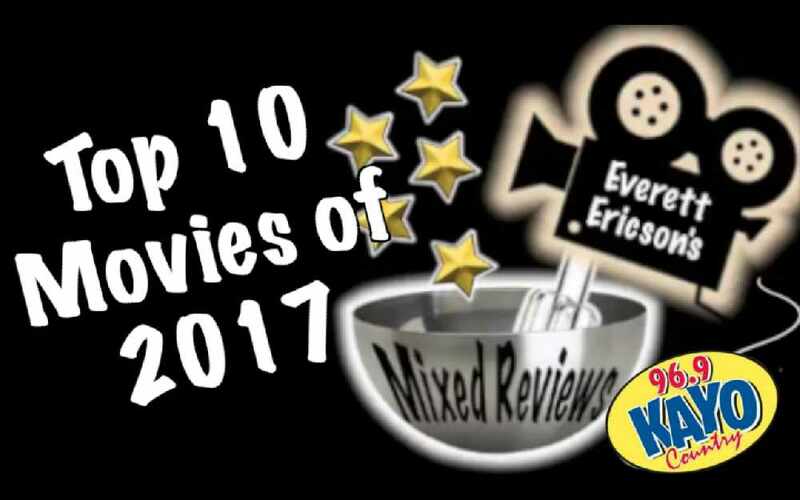 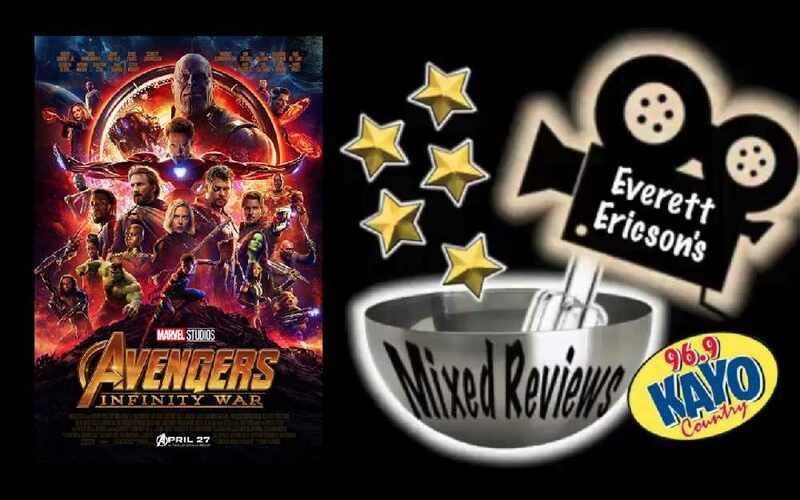 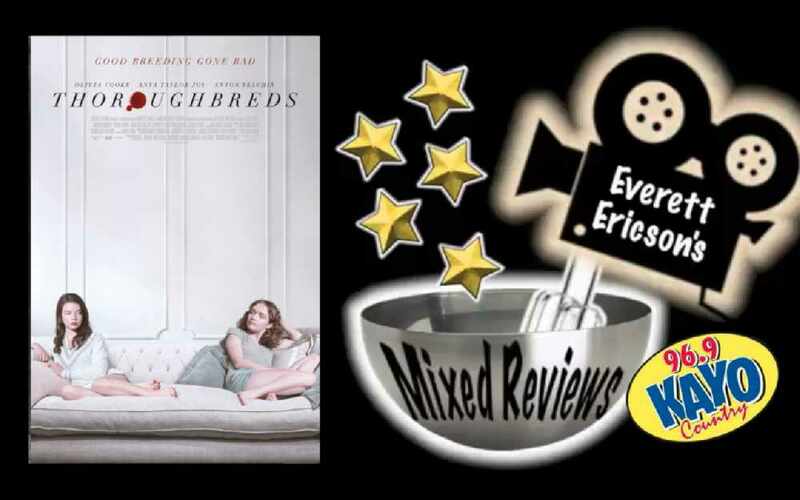 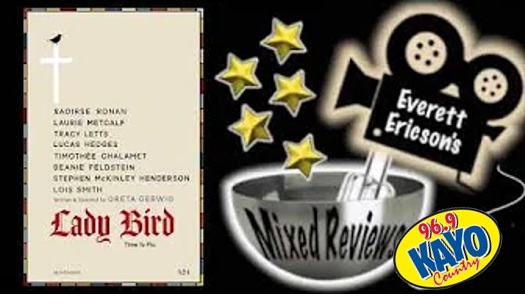 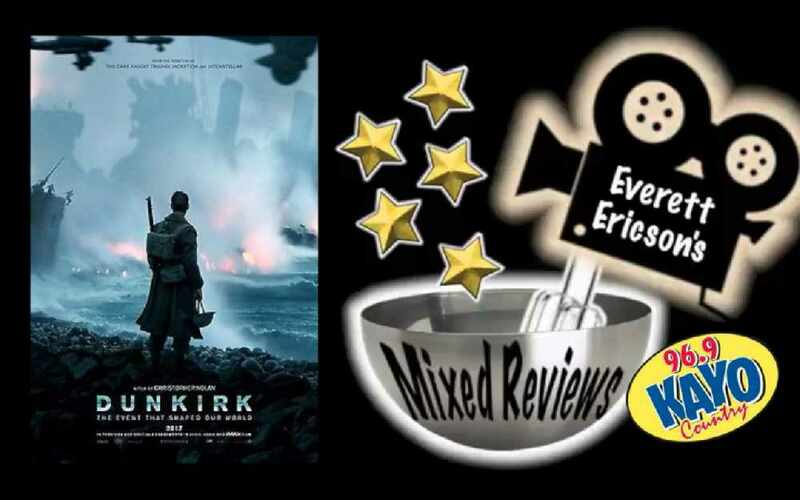 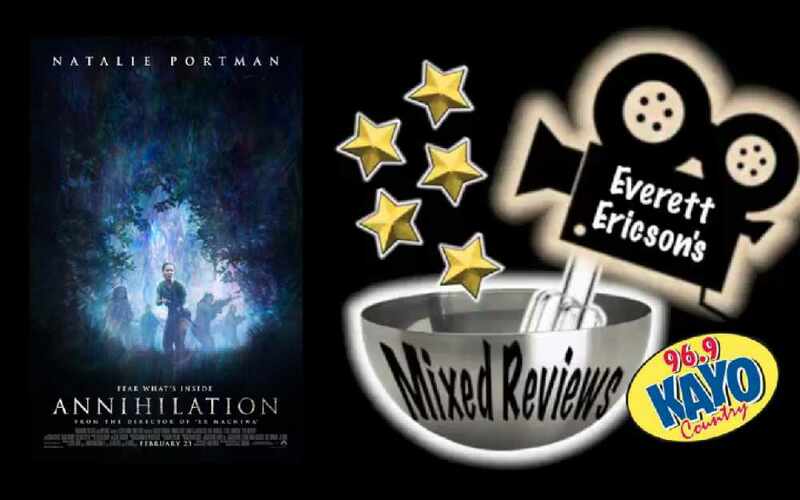 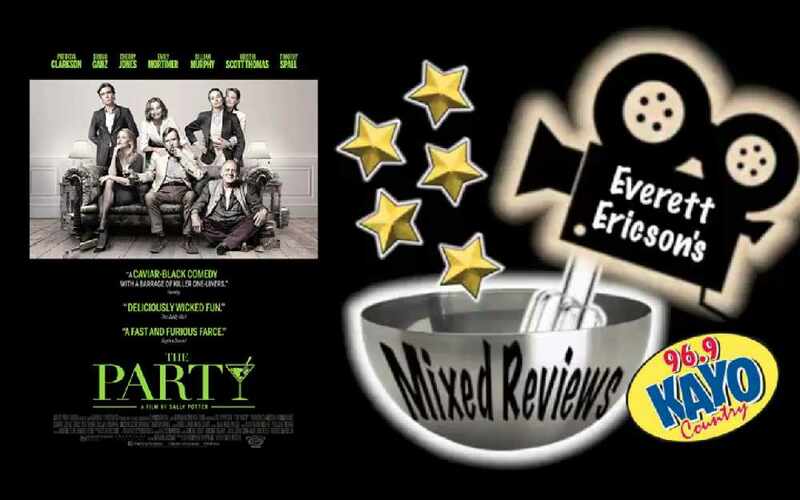 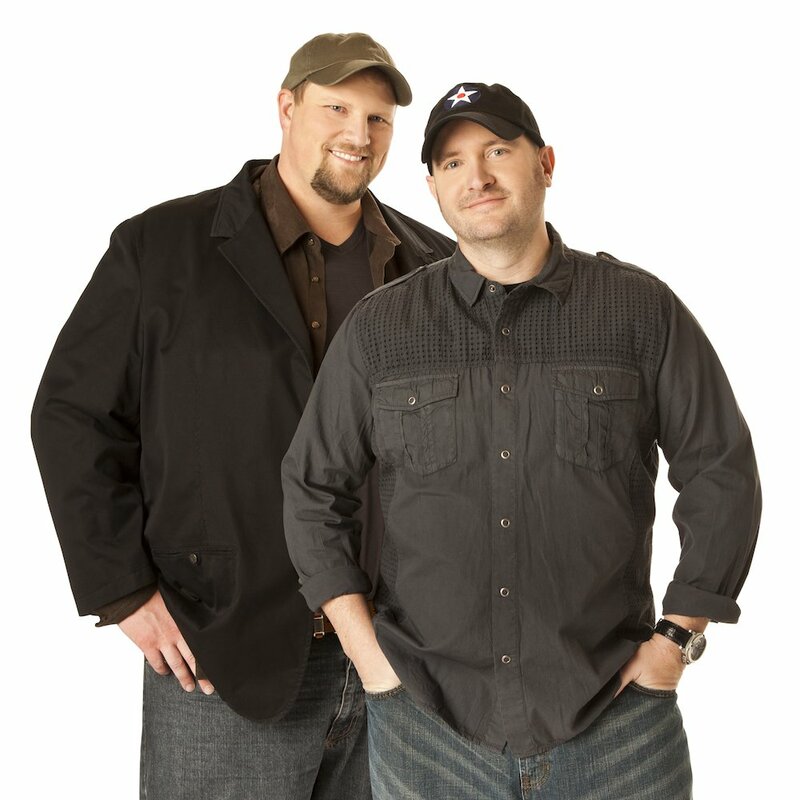 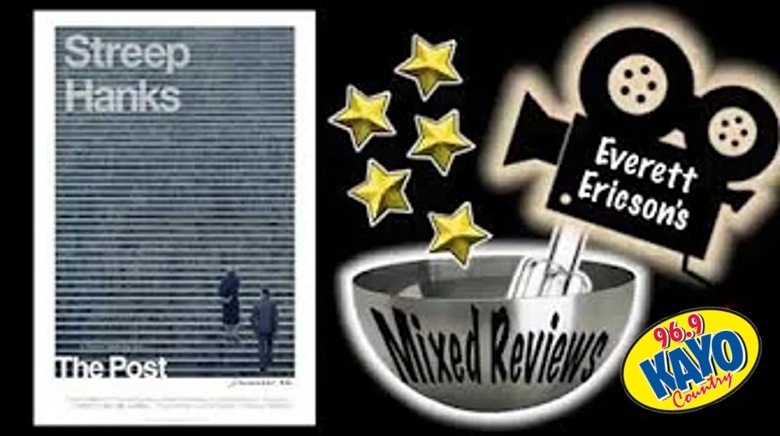 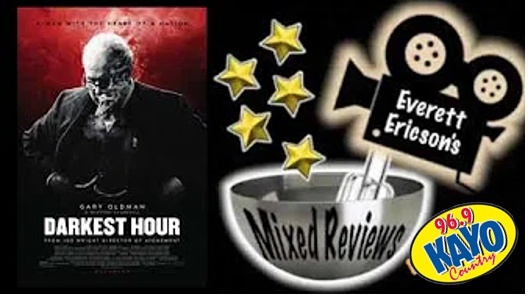 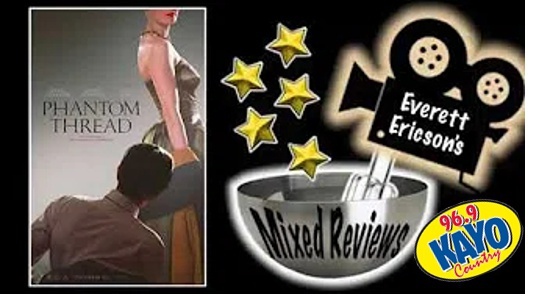 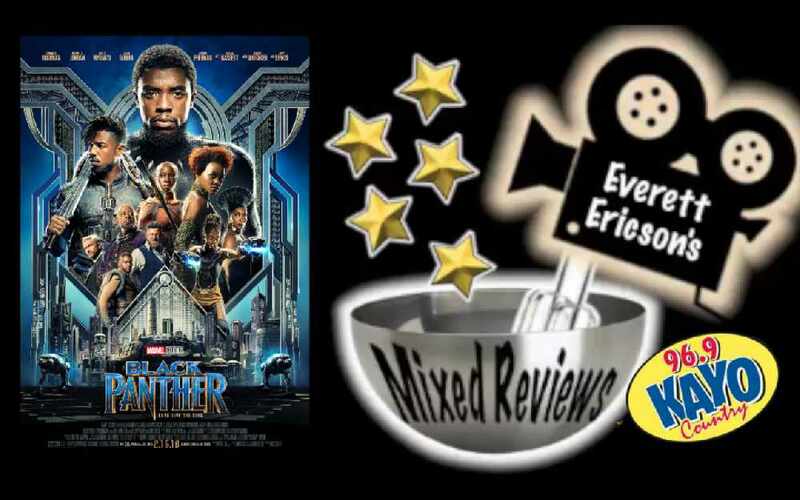 This is the Mixed Review, the movie review podcast where you get to hear two perspectives. 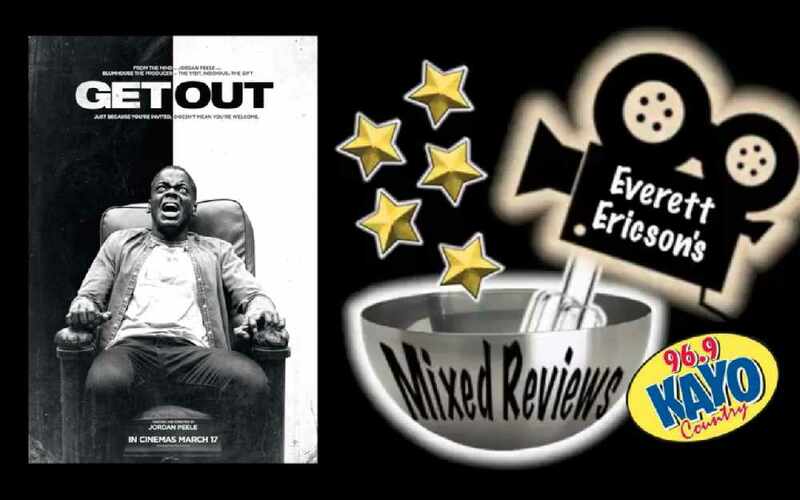 You get a positive review and a negative review. It's kind of like Siskel & Ebert, but, it's just me. 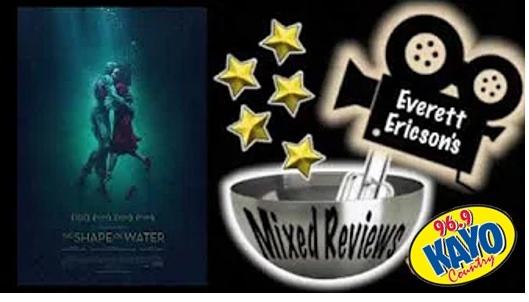 Here are reviews of some Oscar nominated movies. 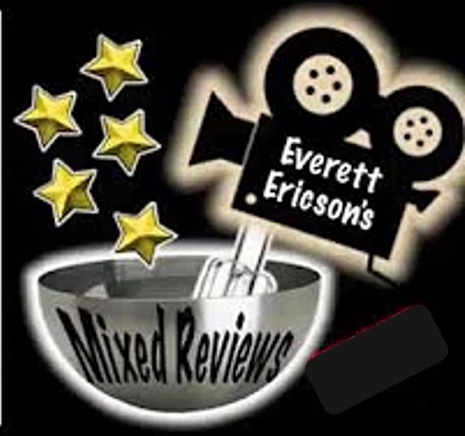 I'll add more soon, and once all current reviews are posted, you can expect a new review about once a week.